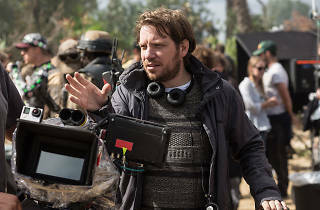 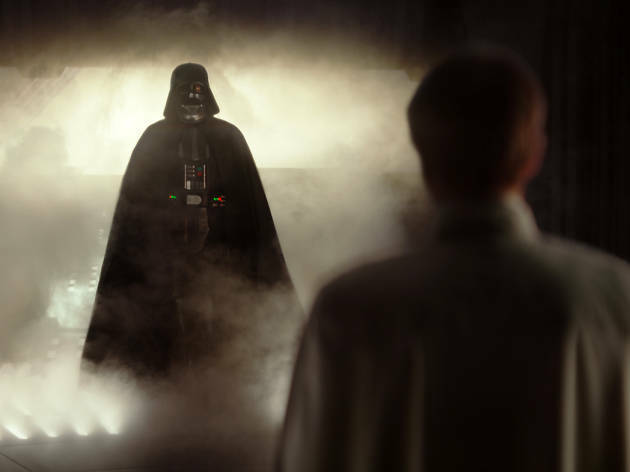 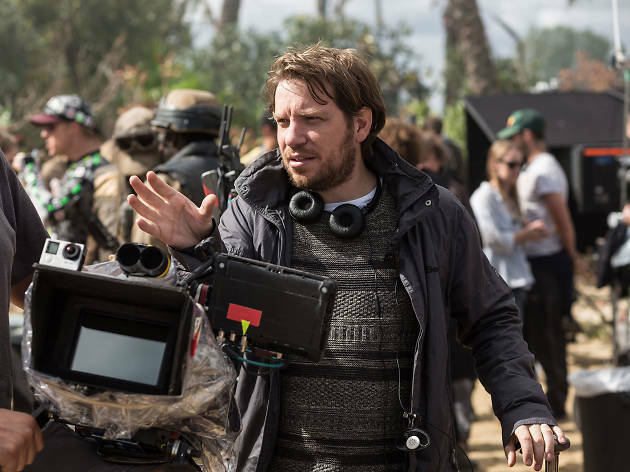 When Gareth Edwards landed the gig of directing Rogue One: A Star Wars Story it was a childhood dream come true. 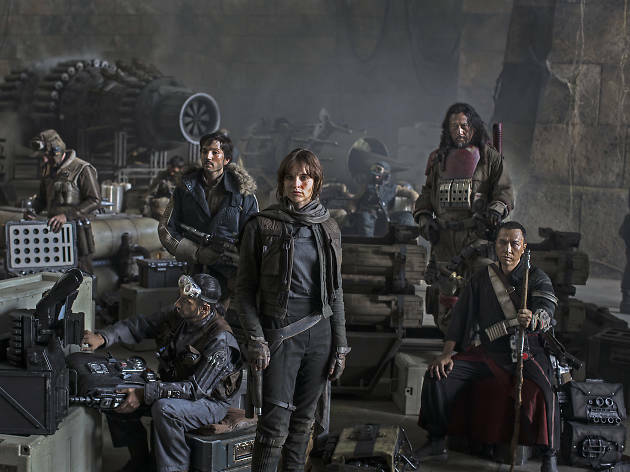 The man behind smart action flicks Monsters and Godzilla grew up obsessed with the galaxy far, far away. 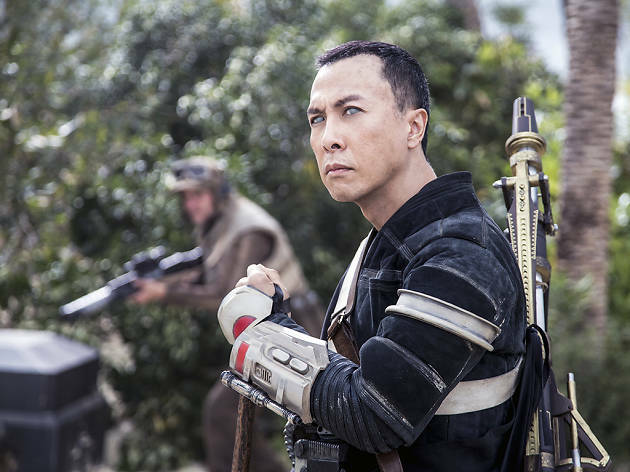 His girlfriend even took him to the exact place in Tunisia where the desert scenes in Star Wars were filmed for his thirtieth birthday. 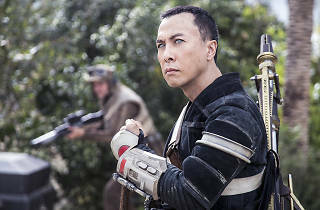 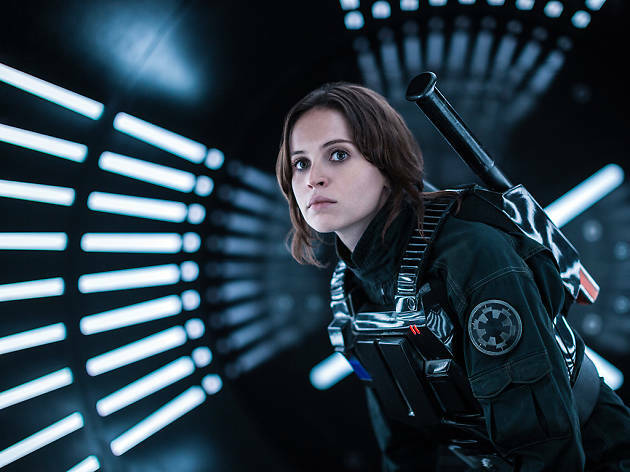 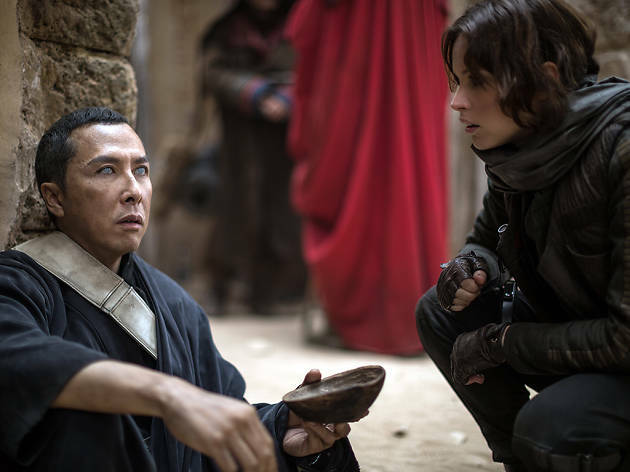 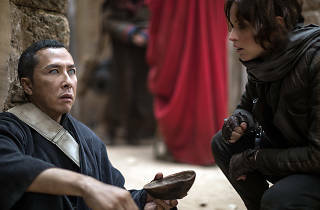 Unless you’ve been living on the swamp planet of Dagobah for the last year, you’ll know that Rogue One is the first in a series of spin-offs. 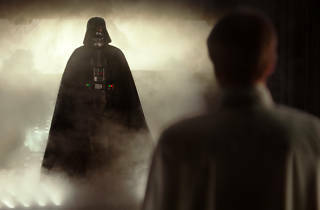 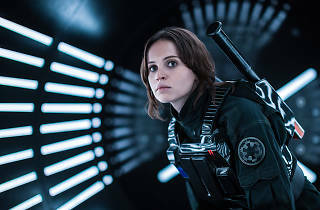 A direct prequel to the 1977 original, it follows a ragtag of rebel soldiers, led by Felicity Jones’s Jyn Erso, as they plunge into the dark heart of the evil Empire on a mission to steal the secret plans for the Death Star. 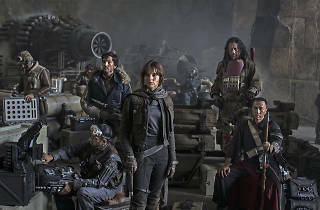 Rogue One: A Star Wars Story is in cinemas December 15.